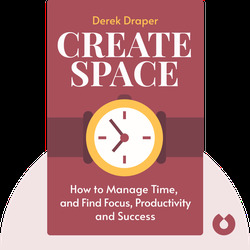 Create Space (2018) is a collection of the many tools and methods used by Derek Draper in his role as a coach for business leaders around the world. 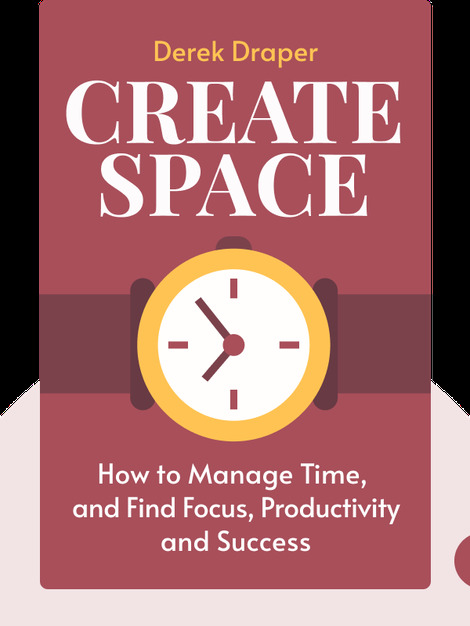 As a practicing psychologist and sought-after consultant, Draper has honed his knowledge and is generous in sharing what he’s learned and observed over the years. Whether you’re a CEO or an intern, or somewhere in between, Draper’s valuable insights help you establish a balanced and successful career. Derek Draper is the cofounder and CEO of CDP Leadership Consultants. A business psychologist with over a decade’s experience in helping clients around the world, he’s coached CEOs and high-ranking executives in some of the world’s biggest corporations. He still runs a small psychotherapy practice in London, where he lives with his wife and two children.